Wildlife Learning Center animals need your help today. What Is Wildlife Learning Center? 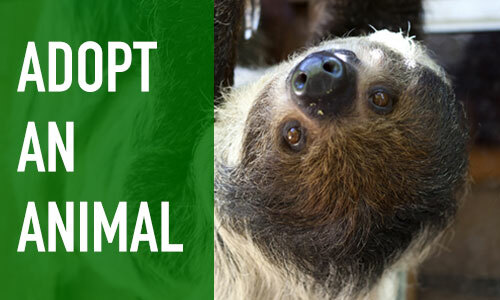 You’ll receive an authentic certificate of adoption and a 5×7 photo card with the animal’s picture and rescue story. 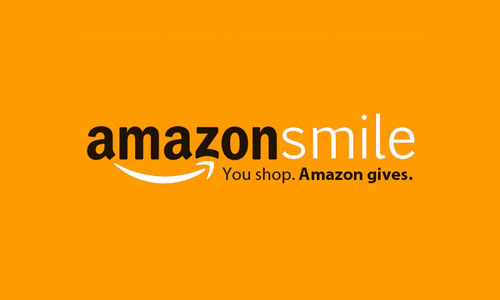 If you shop at Amazon, you can help the WLC with Smile! Amazon Smile will donate 0.5% to WLC and it won’t cost you anything. Zeus was given a home at WLC in the summer of 2012. 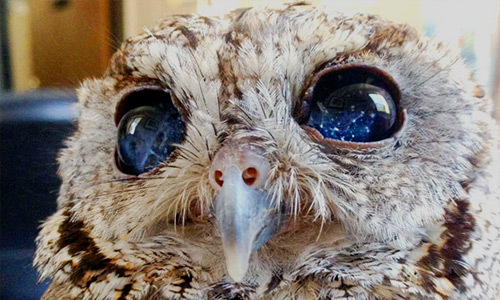 Prior to living at WLC, Zeus was treated at a wildlife rehabilitation facility. Lola’s popularity skyrocketed after appearing on the Ellen DeGeneres Show with Kristen Bell. Visit the WLC and visit Lola and Sid. 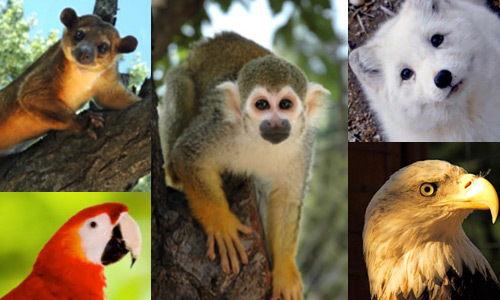 Wildlife Learning Center (WLC) is a zoological park nestled in an old olive grove in San Fernando Valley, California, where visitors can appreciate and learn about animals from around the world. WLC was founded to provide public education in the life sciences, conservation, and our environment. WLC is dedicated to providing life-long care to more than 100 displaced, rescued, and zoo-born wild animals from about 50 different species who call this shady, natural environment home. To provide public education that inspires people to care for our wildlife, to care for our environment, to develop a deep interest in the life sciences, and to give loving care and sanctuary to animals in need. Please park in our lot and walk to the admissions building. There is also overflow parking on both sides of the street. 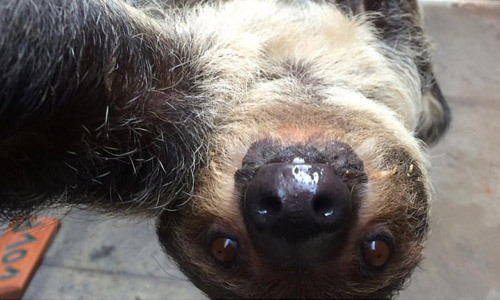 Learn more about some of the animals rescued by the Wildlife Learning Center. Subscribe to our newsletter to receive animal news, event information, special offers and more!